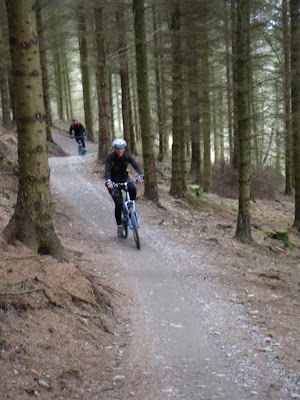 LLandegla is our local biking centre. 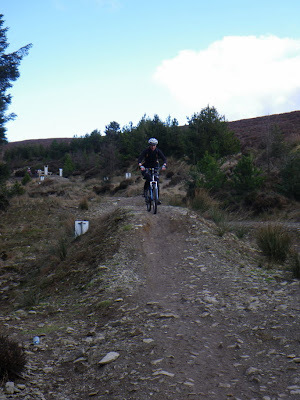 The normal route is a 20 mile circuit, with a mix of single track, and forest roads. 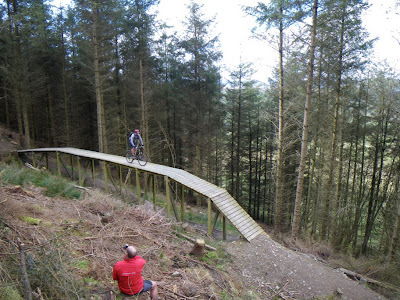 Theres also a couple of man made obstacles, and boardwalks. 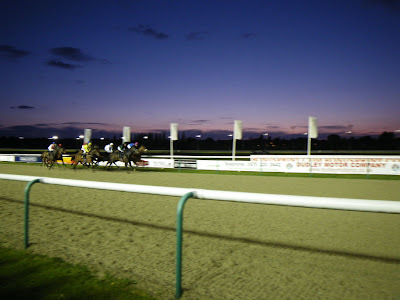 It can get pretty busy, and theres a good chance of someone breathing down your neck on some of the longer sections..
Dunstall Park is the Wolverhampton horse racing track. 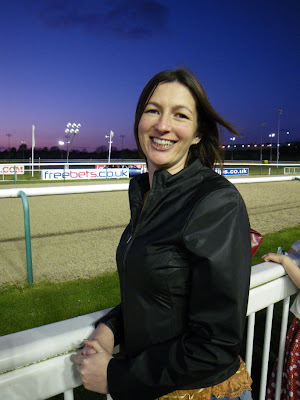 A work evening out took us there recently, where we had a great night out... Cheryl even picked a couple of winners!! We'll definitely be going back for another night at the races! Some friends biked the entire South Downs way last summer... 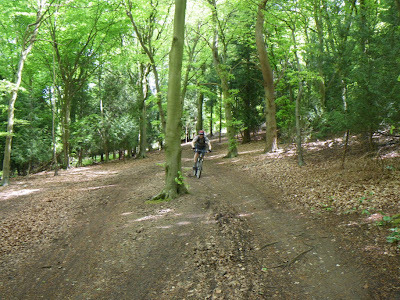 It was raining, and I'm a fair weather biker (much rather be boating), so missed out it.... Part of the route runs through Queen Elizabeth country park, so we thought we'd check out the biking there, in preparation for a potential South Downs Way trip this summer. QE park has some nice routes, but they are pretty short, maybe only 3 miles.... 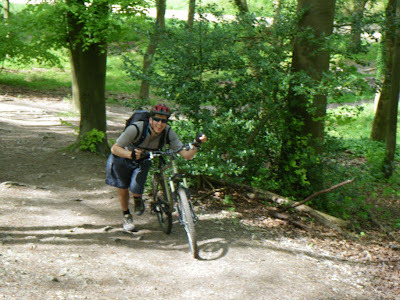 Looking forward to doing the South Downs way this summer though!! !